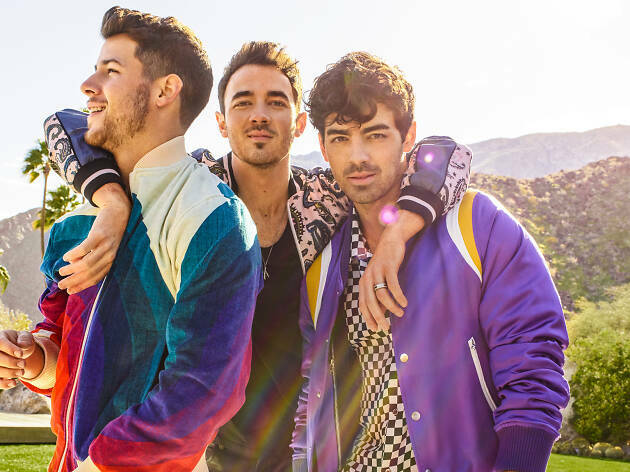 It’s another year of major top-of-the-chart artists headlining Wango Tango, with Jonas Brothers, Halsey, 5 Seconds of Summer, Zedd, Ally Brooke with special guest Tyga, Ava Max, Fletcher and TOMORROW X TOGETHER. Essentially, your 405-gridlock moments blasting KIIS FM radio (likely singing solo karaoke) are kicking up a notch from stereo to the big stage—with Ryan Seacrest on hosting duty—at the Dignity Health Sports Park. 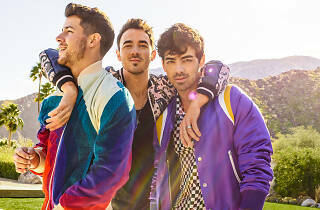 Tickets go on sale Thursday, May 2 at 10am through the KIIS Club VIP pre-sale, with sale to the general public on Friday, May 3 at 10am.